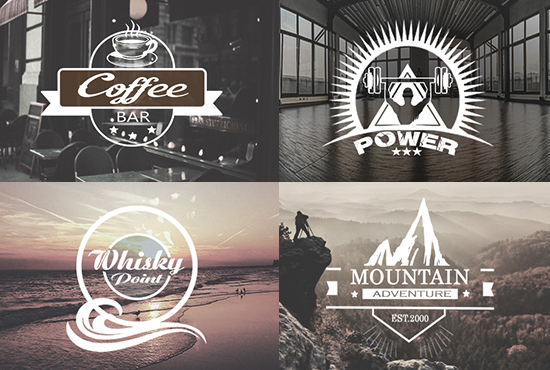 I will design your professional and high quality Vintage or Retro Logo for you! my maximum time frame is 2 day. 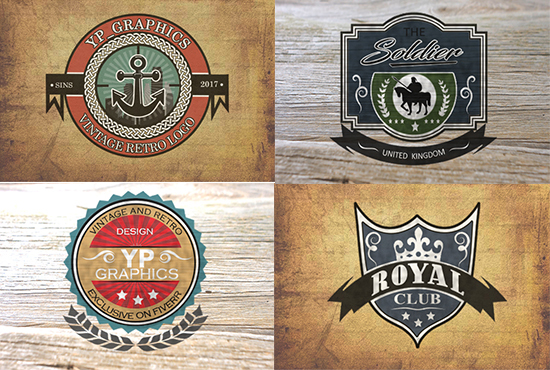 You will get a nice looking logo in less than 24 hours (express delivery)! If you have any problem please contact me. 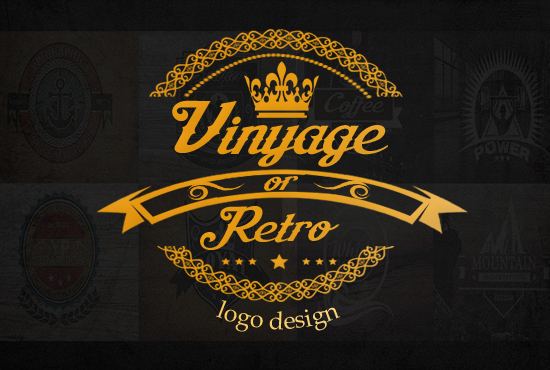 Design Vintage And Retro Logo is ranked 5 out of 5. Based on 1 user reviews.